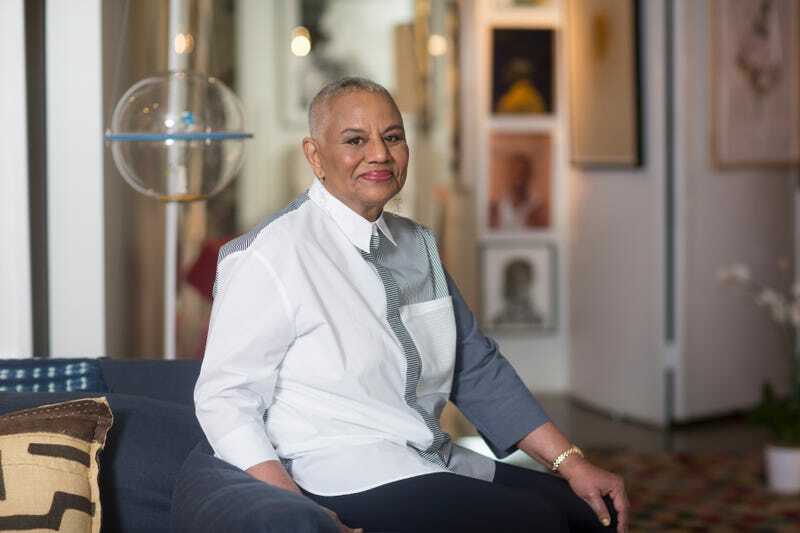 Peggy Cooper Cafritz, a socialite, social activist and founder of the Duke Ellington School of the Arts, died this past weekend in Washington, D.C. The Washington Post reports that the 70-year-old trailblazer died as a result of complications from pneumonia, her son, Zach Cafritz, said. Cooper Cafritz will be remembered for breaking down barriers, starting from her time at George Washington University, where she founded the Black Students Union as a senior at the school. She also pushed for the school’s administration and student leaders to demand that Greek organizations adopt race-blind charters. In 1968, a measure passed on the GW campus that barred Hellenic organizations from discriminating on the basis of race. As the Post writes, that was the same year Cooper Cafritz co-created “a pilot workshop in creative arts.” That workshop would eventually become the Duke Ellington School of the Arts, one of the country’s top arts-intensive high schools. Established in 1974, the school was modeled after New York City’s High School of Performing Arts; notable Ellington alumni include comedian Dave Chappelle, writer and CNN contributor Michaela angela Davis, musician Meshell Ndegeocello and opera singer Denyce Graves. She was a mover and shaker in both the worlds of art and politics in Washington, but Cooper Cafritz’s legacy is complicated by her polarizing tenure as D.C. school board president, the Post notes.